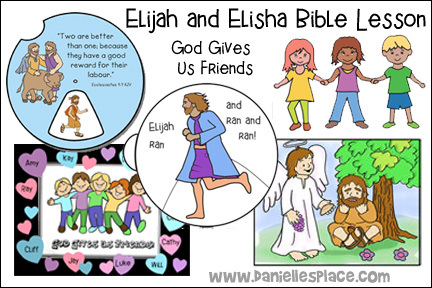 The following crafts and activities come from the lesson "God Gives Us Friends" about Elijah and Elisha. 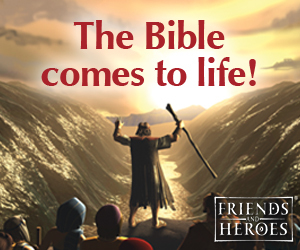 A complete lesson is available to members on The Resource Room and as an instant download below. 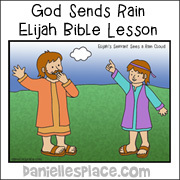 Children turn the wheel to make Elijah run. 2. 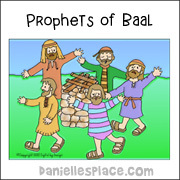 Cut out around the circles and cut the shape around where Elijah's legs should be on the Elijah picture. 3. In class have your children color the pictures and then place the top pattern on the bottom and punch a hole through both in the center. Fasten them together with brass fasteners. 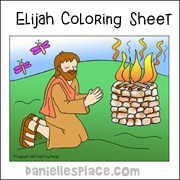 Children turn the wheel to reveal pictures from the story of Elijah. 2. Cut out the patterns. Cut the window out so that a picture can be seen through the window. 3. 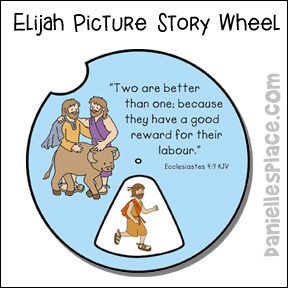 In class have the children glue the pictures on the bottom wheel in order of the story. 4. Place the top pattern on the bottom and punch a hole through both in the center. Fasten them together with brass fasteners. 2. In class have your children children color the pictures and then write names of their friends on the pictures. Tell them they can also include family members' names. 3. 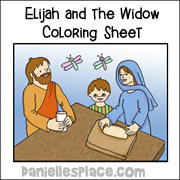 You can also have them pass their sheets around the table and have them sign each sheet with their own names. 4. 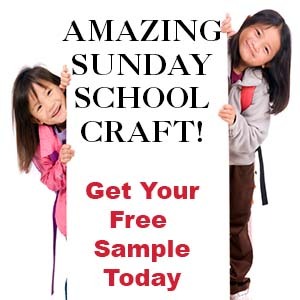 Send the picture home with your children or make a border for the bulletin board with the pictures. 2. Glue the picture to a piece of construction paper to make a frame. 3. 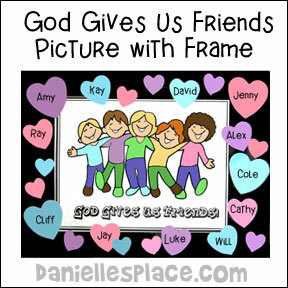 In class have your children color the picture and glue fun foam shapes or stick stickers on the frame to decorate it. 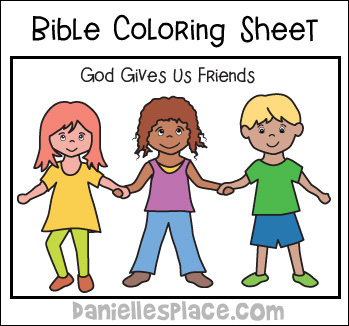 Use this game to help children appreciate friends and learn how to work together. 1. Before class mark off the start and finish lines with painter tape. 2. In class put your children into teams of two. 3. Help each pair of children tie their ankles together with a soft rope or bandana so they form a three-legged pair. 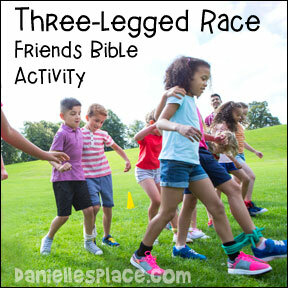 Have four to five pairs of children race at the same time. After everyone has had a chance to race ask your children about how they felt about working with a teammate to run the race. Divide the class up into teams of two. Tell the children that you are going to play a game to practice helping each other. Have one child in each group pretend like they are blind by closing his or her eyes. Have the other child guide his friend around the room and back to where they started. Have the other child pretend that he has only one foot by standing on one foot. Have the other child help his friend around the room and back to where they started. Print out complete sets of the pictures from all the previous lessons and this one. Print out enough sets so that you have one set for every four or five children in your class. Divide the children into groups of four or five. Give each group a set of pictures. On the word "go" see which team can place all the pictures in order first.